There isn’t much information on this one, just someone called “Dann” enjoying some very tasty Javanese pits recently. 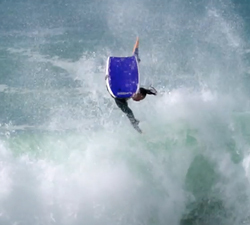 A sick expression session with Lewy Finnegan, filmed recently at Mandurah Wedge by Crutchos. Edit: Lewy. 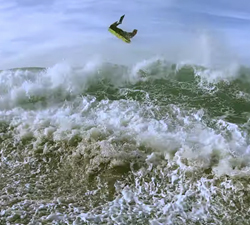 Txomin Lopez showing off his bag of tricks in South West France. Filmed and edited by Riraw Prod.